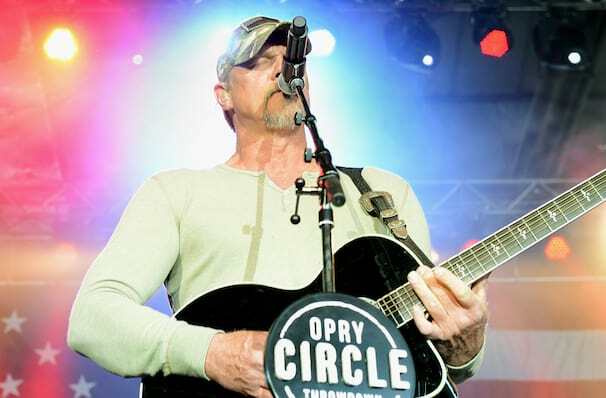 Trace Adkins is back on the road! This self-proclaimed "roughneck" musician has struck a chord with fans worldwide, his talent taking him from the radio stations to television stations. His top-selling album, Songs About Me, went double Multi=Platinum and he's been seen in the 2013 season of the hit series The Celebrity Apprentice (which he won!) and on the big-screen in the film The Lincoln Lawyer. 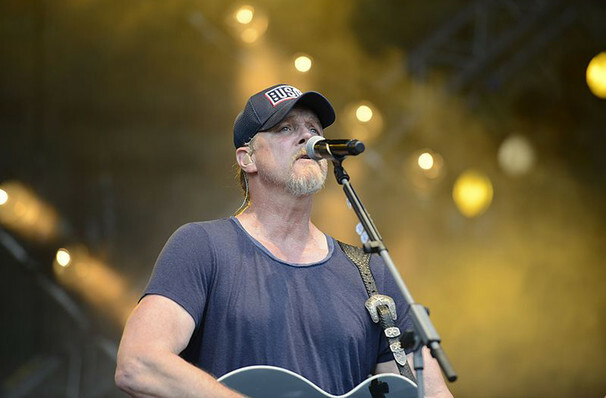 Despite his successes in other entertainment fields, country music will always be Trace Adkins' first love. He's had his ups and downs over the past year, but now he's back with a bang, some brand new songs, and he's heading out with some of his greatest hits including, "You're Gonna Miss This", "Ladies Love Country Boys", and "Songs About Me". Don't miss him when he comes to a city near you. Sound good to you? 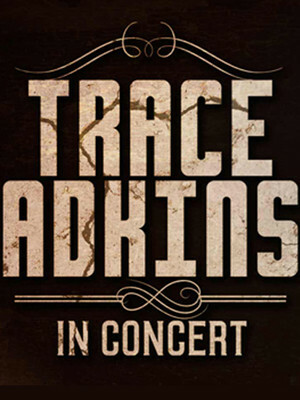 Share this page on social media and let your friends know about Trace Adkins at Spokane County Fair & Expo Center. Please note: The term Spokane County Fair & Expo Center and/or Trace Adkins as well as all associated graphics, logos, and/or other trademarks, tradenames or copyrights are the property of the Spokane County Fair & Expo Center and/or Trace Adkins and are used herein for factual descriptive purposes only. We are in no way associated with or authorized by the Spokane County Fair & Expo Center and/or Trace Adkins and neither that entity nor any of its affiliates have licensed or endorsed us to sell tickets, goods and or services in conjunction with their events.